It isn’t always greener on the other side! 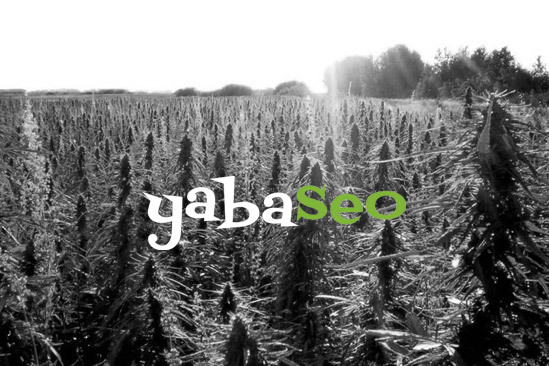 Yabaseo provides Internet marketing services exclusively to the cannabis industry. In a new industry with so many startups, there is demand for reliable information and proven online marketing expertise. Yabaseo fills that need. Our team of SEO specialists helps you navigate the often confusing marketing conditions affecting the industry while looking for opportunities to grow your business. We offer effective, accountable consulting at an affordable price so you can get the most from your digital marketing and see a good return on your investment. With more than 20 years of Internet marketing experience, our team excels in creating targeted, carefully managed strategies. By focusing your efforts where they matter most, we boost marketing performance and help you convert more leads into sales. In short, we make it easier for your customers to find you. And the companies that best connect with customers will have the greatest chance for long-term success in this blossoming industry. The time to launch your online marketing plan is now. Yabaseo is here to help.